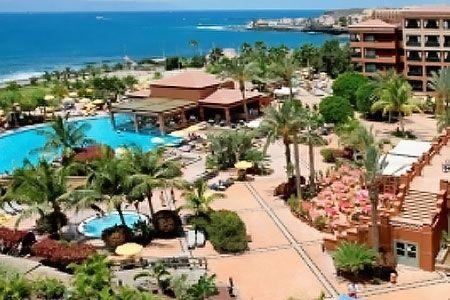 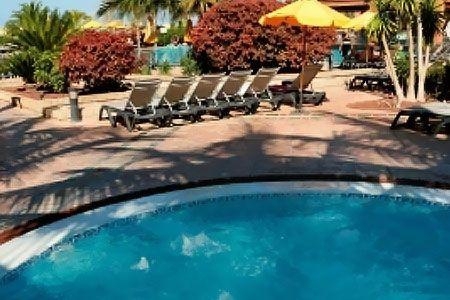 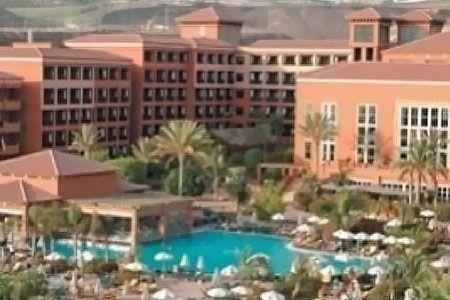 This hotel in Costa Adeje is situated on the seafront with direct access to La Enramada beach and boardwalk. 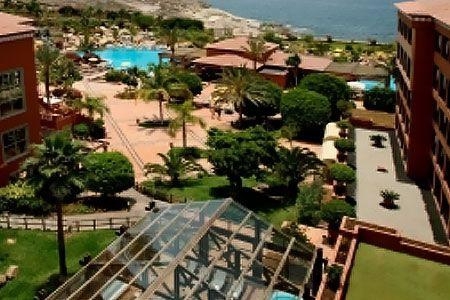 It is 84 km from Santa Cruz, 27 km from Tenerife South Airport, and 85 km from Tenerife North Airport. 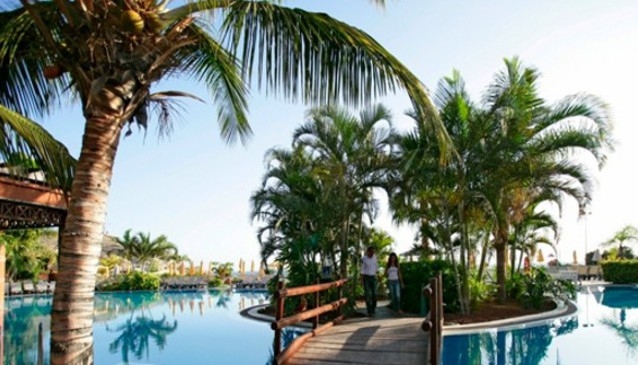 Its premises include a large swimming pool and beautifully landscaped gardens. 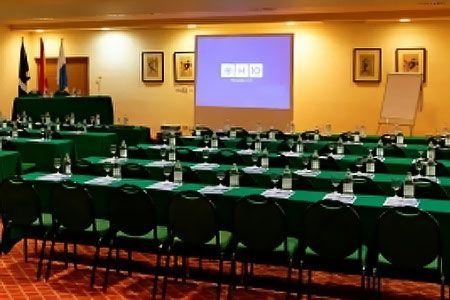 Conference facilities are available at this hotel and there are two golf courses nearby. 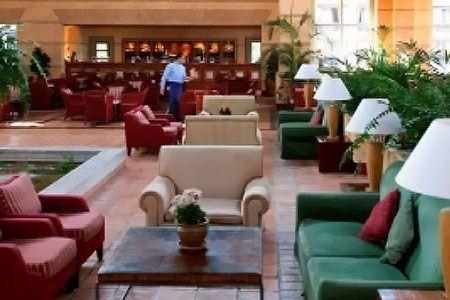 This location is ideal and desirous for both business and leisure travel activities.